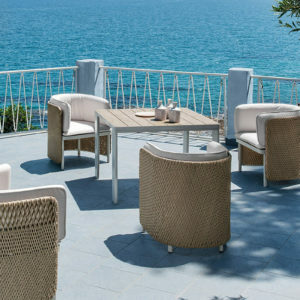 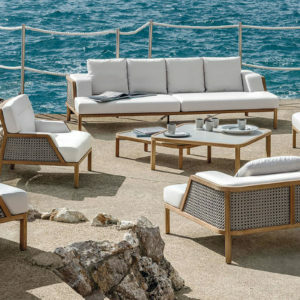 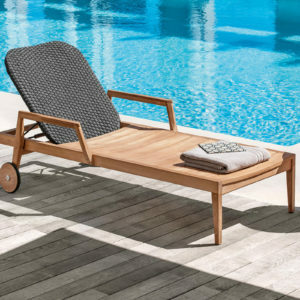 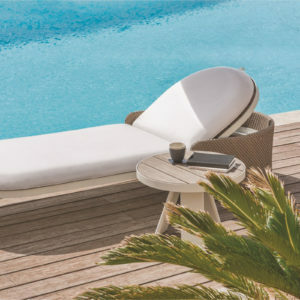 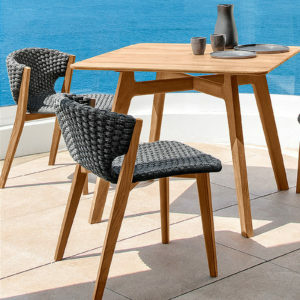 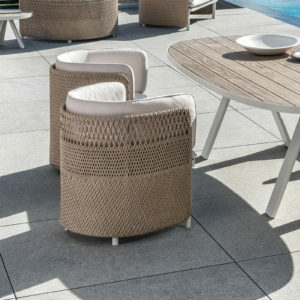 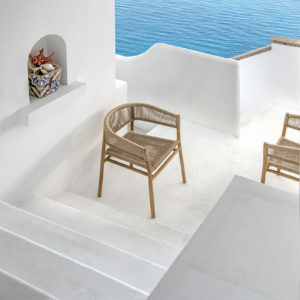 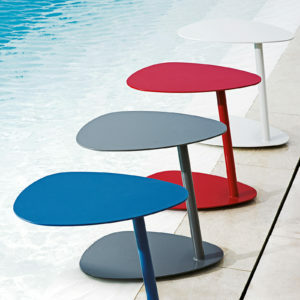 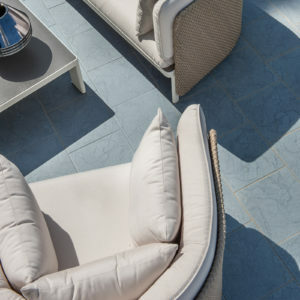 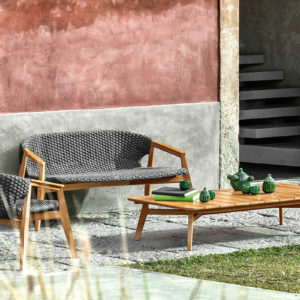 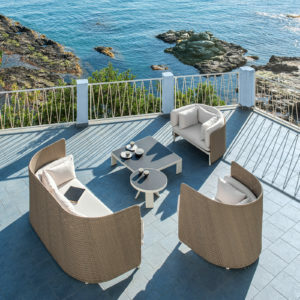 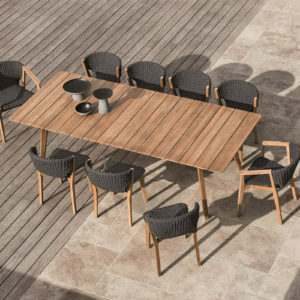 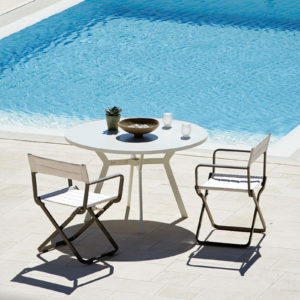 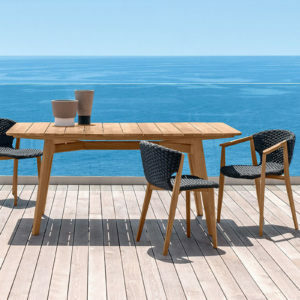 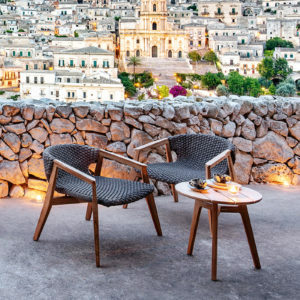 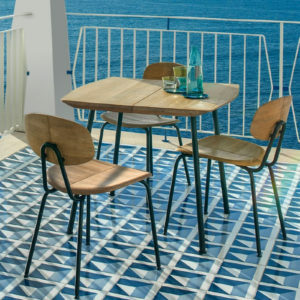 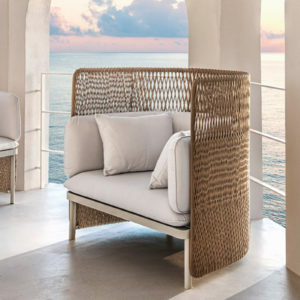 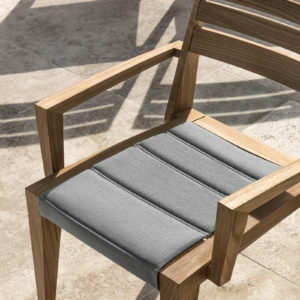 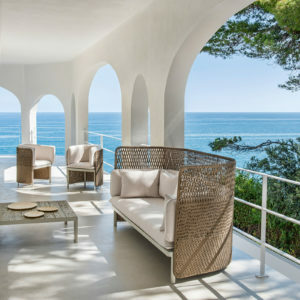 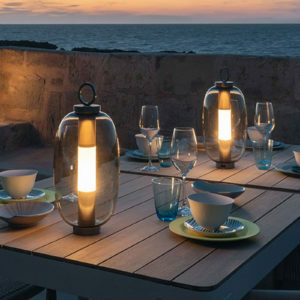 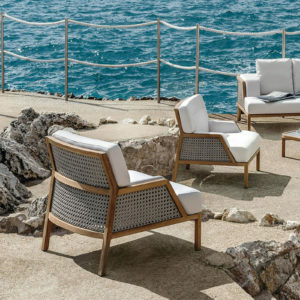 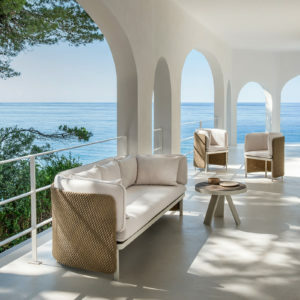 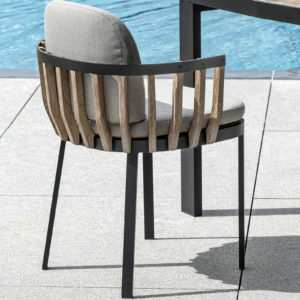 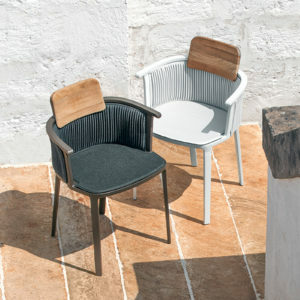 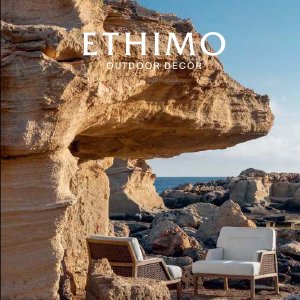 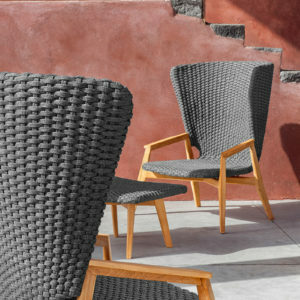 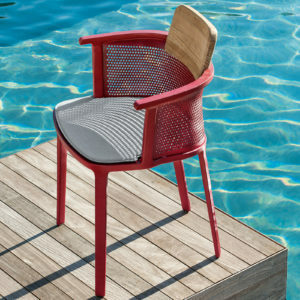 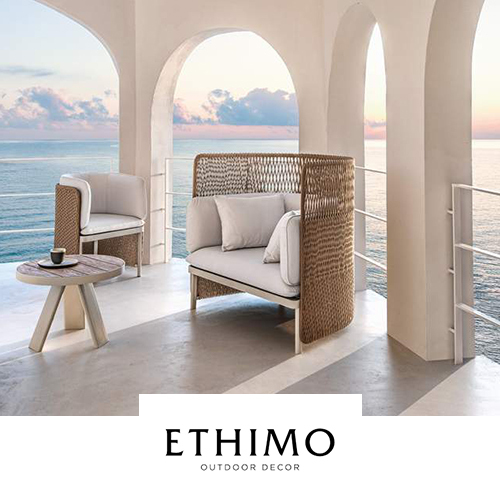 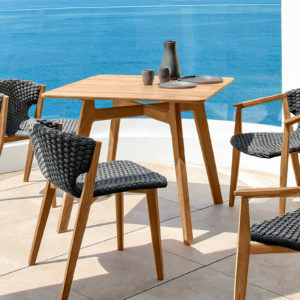 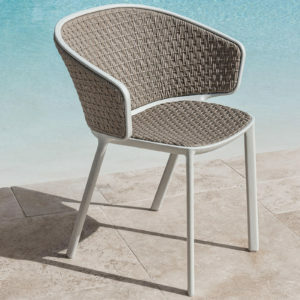 Ethimo is an Italian company which has specialized in exclusive outdoor furniture for the past 40 years. 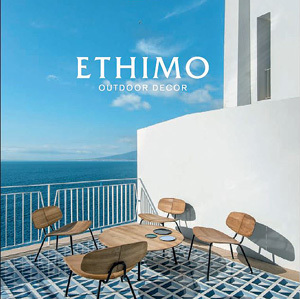 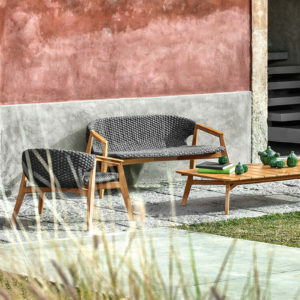 Passion for nature is the driving force behind their art direction, with Ethimo itself being set amidst the green hills of the beautiful Tuscan region. 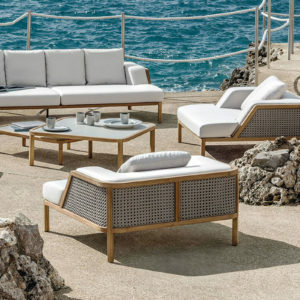 By working with top international designers, each product is made with comfort and practicality in mind, guided by the selection of premium materials and a high attention to detail. 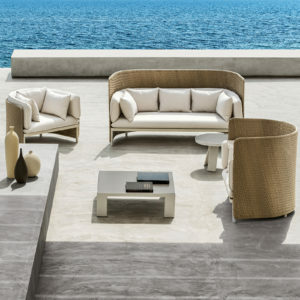 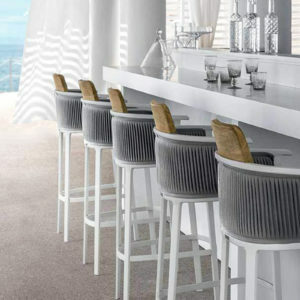 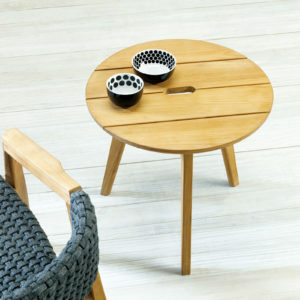 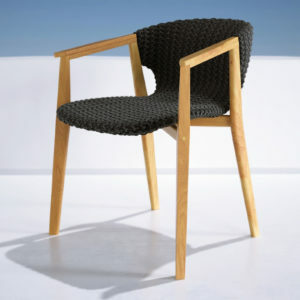 Their contemporary furniture collections are simply amazing to look at, comfortable to use and built to last.